John Oates to sing National Anthem before Sunday's Steelers-Jaguars game! John Oates will sing the National Anthem at the Pittsburgh Steelers vs. Jacksonville Jaguars AFC Divisional Playoff game in Pittsburgh, PA at the Heinz stadium on Sunday, January 14. The performance will be prior to the 1:05 PM ET kickoff time. 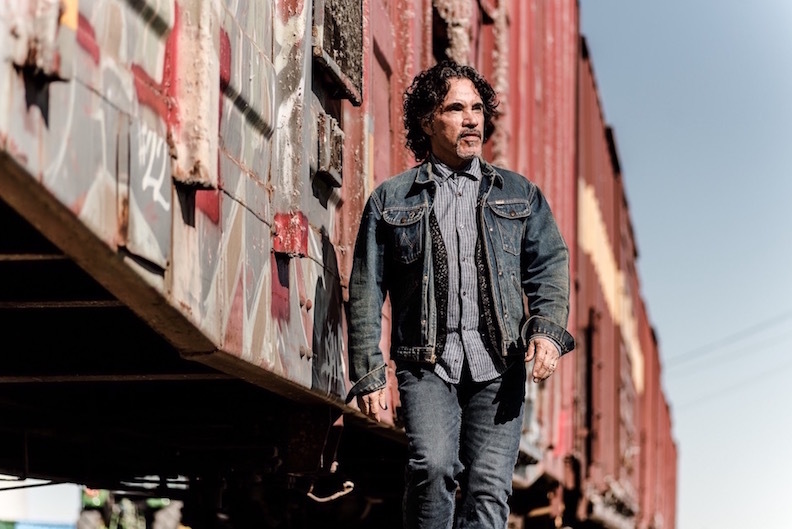 The following night, Oates is set to play Club Cafe on the South Side at 7:00 PM, in advance of the release of his next solo album, Arkansas, out February 2.